Sign: 14′ by 48′ two sided billboard. Face # 9: Facing east. 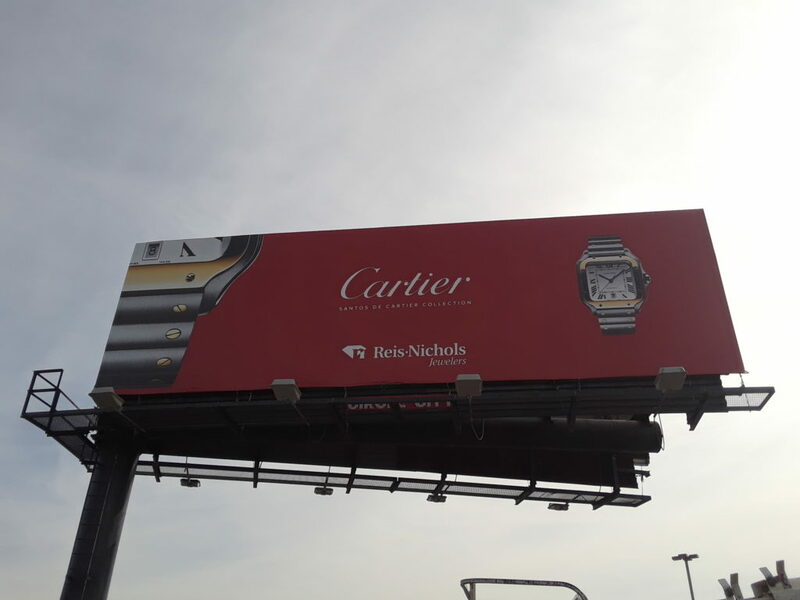 Location: This sign is located adjacent to I-465 at the upscale Keystone Crossing Shopping Center. 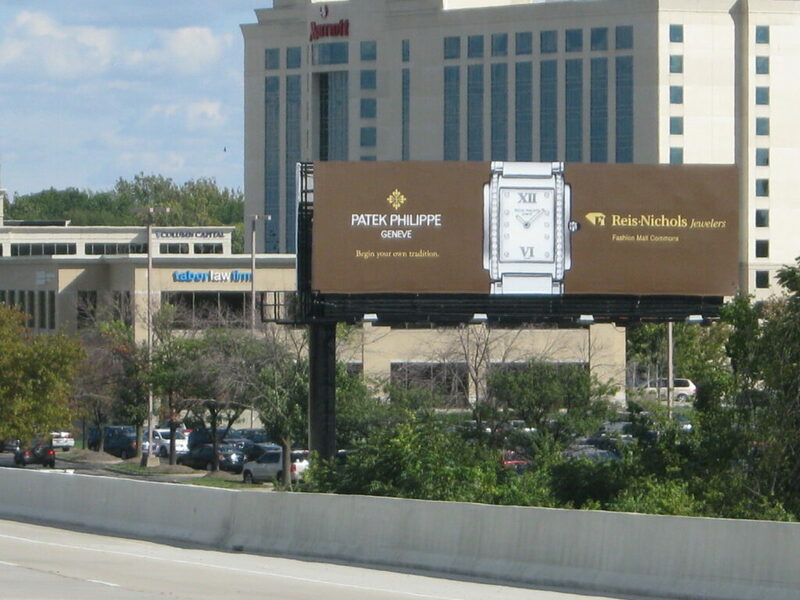 This is one of the premier billboard locations in north Indianapolis. 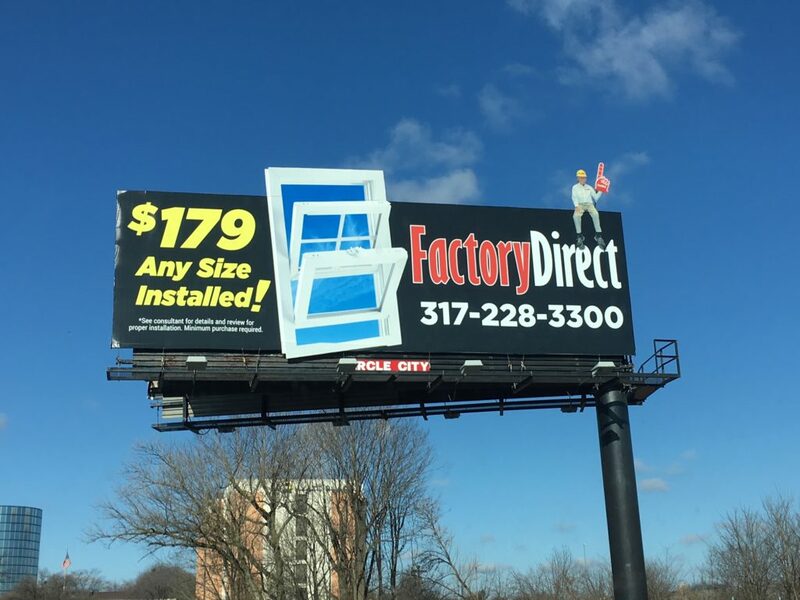 Here is a video of the west face of Sign 6 taken while driving east on I-465.